Last November you gave me overwhelming support, resulting in a loss by a mere 20 votes as some of you were away and not registered for postal vote. I ask for your support again on 2 May because we can win and then work together to realise your aspirations. With the looming Local Election you would think the Conservatives would listen to residents but no, just look at the fiasco now surrounding Large Burtons Development and proposed replacement pitches for the Hockey Club. This tells you they care little for your views. I am a professional Chartered Civil Engineer specialising in Drainage and Water Resources but also with Traffic experience. 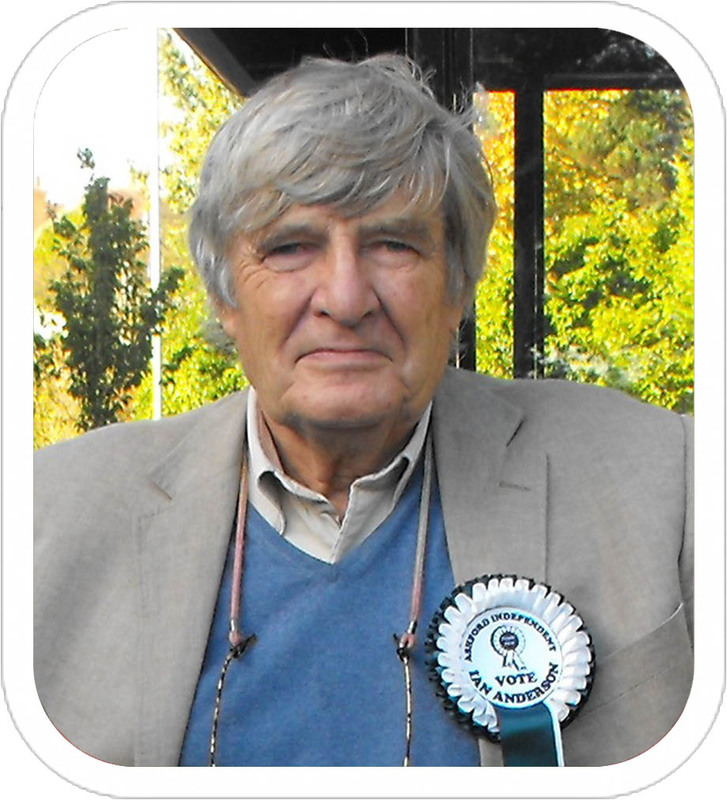 I have lived in Ashford for over 35 years and always taken a keen interest in helping communities promote and secure what they consider are their needs. Developments must manage not only their own resources but also ensure that the impact on the adjoining and neighbouring areas is minimised – something that seems to be increasingly overlooked. An independent local candidate means no party whips & someone who is free to vote and challengewithout compromising the issues that concern you the electorate. As we have seen nationally, voters’ wishes are certainly low on national party politician’s scales. There are many key local issues that concern the Kennington residents given the unrelenting large-scale developments in and around them. Most derive from the Conservatives controlling Ashford Borough Council (ABC) and although some may be too far down the line to stop, with an experienced Engineer representing your interests, we can certainly try and ensure that your concerns are minimised. 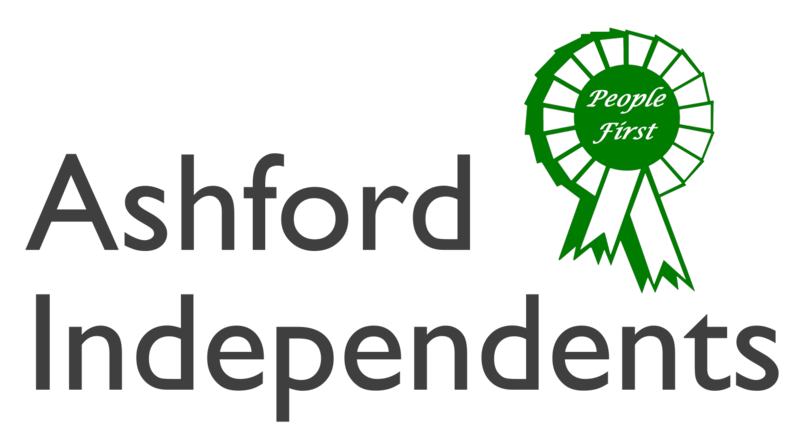 ✓ As the drainage expert, I have been involved behind the scenes with other Ashford Independent members and Councillors in assessing the plans for alternative football pitches for the Kennington Hockey Club. The land and site proposed is so inferior to the existing pitches that such plans would drain the Bank not the land if attempts are made to relocate them to this area. ✓ I am familiar with and seen the key issues and local challenges facing Kennington residents as I have been following them with AIA Ward Councillors who represent adjacent areas. ✓ I believe that I have the skills and professional knowledge to represent your concerns for Kennington and take them up effectively with the responsible technical officers in ABC & KCC. ✓ I feel passionately that productive and beautiful farmland should not be sacrificed in the race to build yet more big houses. ✓ Equally I feel passionately that urban areas such as Kennington Conservation area and surrounding green spaces with special landscapes are precious and must be preserved and kept. How do I support the Communities? ✓ I am already working with communities and demonstrating that I put resident issues first and foremost. ✓ Listening to you is high on my agenda and vital to proper representation on local issues. ✓ A can-do attitude is fundamental to my thinking and I never shirk to tackle thorny issues to get the right result. ✓ I have helped them to democratically express their views and this has given me experience on engaging local government.